Below is a comprehensive list of hotels in New Romney. 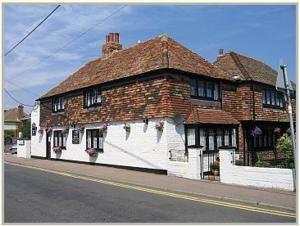 Use the sort links to refine your search or to find featured accommodation in New Romney. Many of our hotels in New Romney feature no booking fees and best price guarantee when booked through the Pictures of England website. To list your hotel in New Romney, click here. 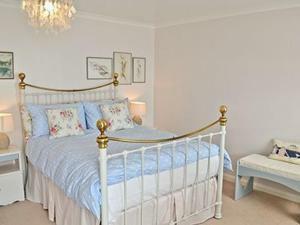 Featuring free WiFi throughout the property, Dr Syns Guest House offers accommodation in Dymchurch, 23 miles from Canterbury. 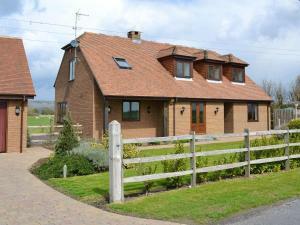 The property features oa..
Set in Lydd, this holiday home is situated 41 km from Canterbury. 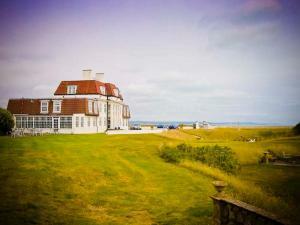 The property is 50 km from Eastbourne and free private parking is featured. There i.. 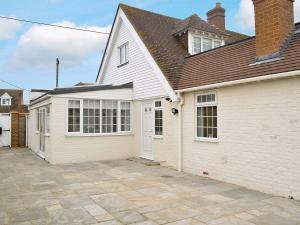 Situated in Hythe, this holiday home is located 26 km from Canterbury. The property boasts views of the city and is 39 km from Hastings. The kitchen .. Featuring free WiFi and a terrace, The Woolpack Inn offers pet-friendly accommodation in Wavehorne, 30 km from Canterbury. 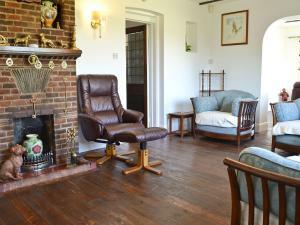 Guests can enjoy the on-sit..
Set in Hythe, this holiday home is located 24 km from Canterbury. The unit is 39 km from Hastings. There is a dining area and a kitchen complete with..
Treacle Cottage At Treacle Den is a holiday home located in Hythe in the Kent Region and is 24 km from Canterbury. The property boasts views of the ci..
Less than 3 miles from Rye, The Beach Hut features a self-catering chalet with an indoor pool (available from April to October) and BBQ facilities. 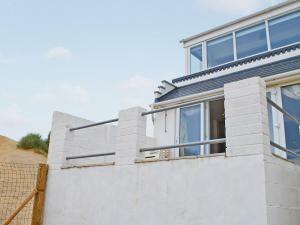 Lo..
Rebecca is a holiday home located in Camber, 43 km from Canterbury. The unit is 40 km from Eastbourne, and guests benefit from free WiFi and private p..
Seagulls Crest is a holiday home situated in Rye and is 43 km from Canterbury. The unit is 40 km from Eastbourne. The kitchen has a dishwasher and an..
Set in Rye, this holiday home is located 43 km from Canterbury. The property is 40 km from Eastbourne and features views of the garden. Free WiFi is f..